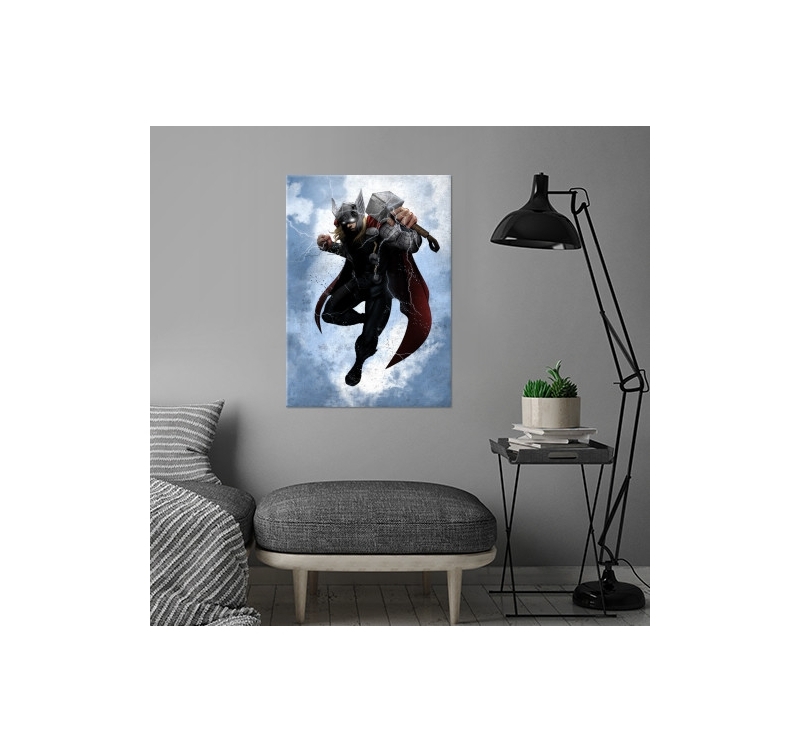 Let lightning strike with this metal poster of Thor ! Epic scenes from Marvel’s world on a wall poster ! 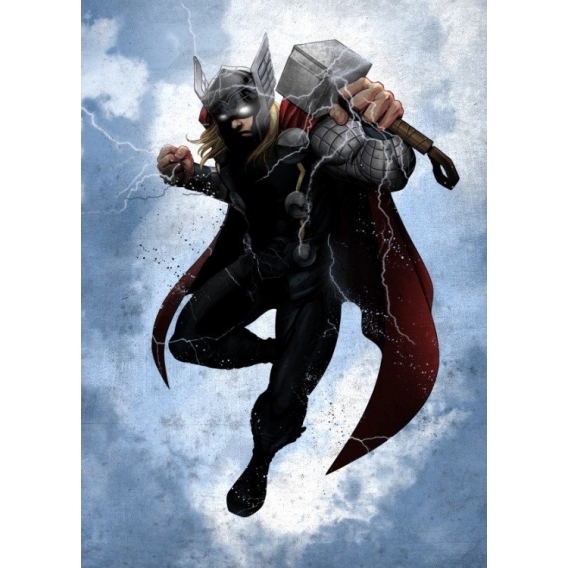 The dimensions of this Thor wall poster are 48 x 67,5 cm. 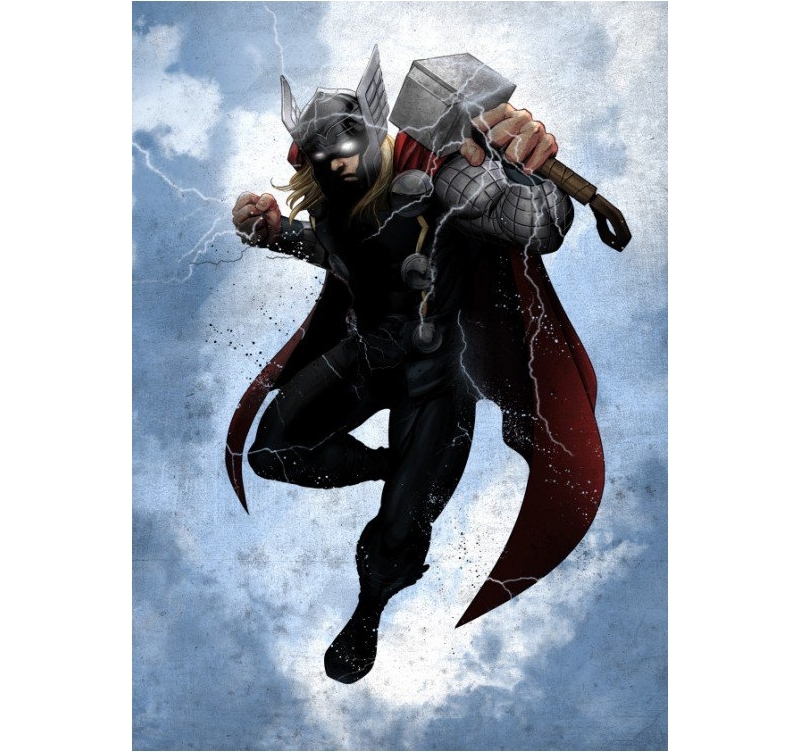 Free delivery in metropolitan France and Belgium for this Thor collector poster. 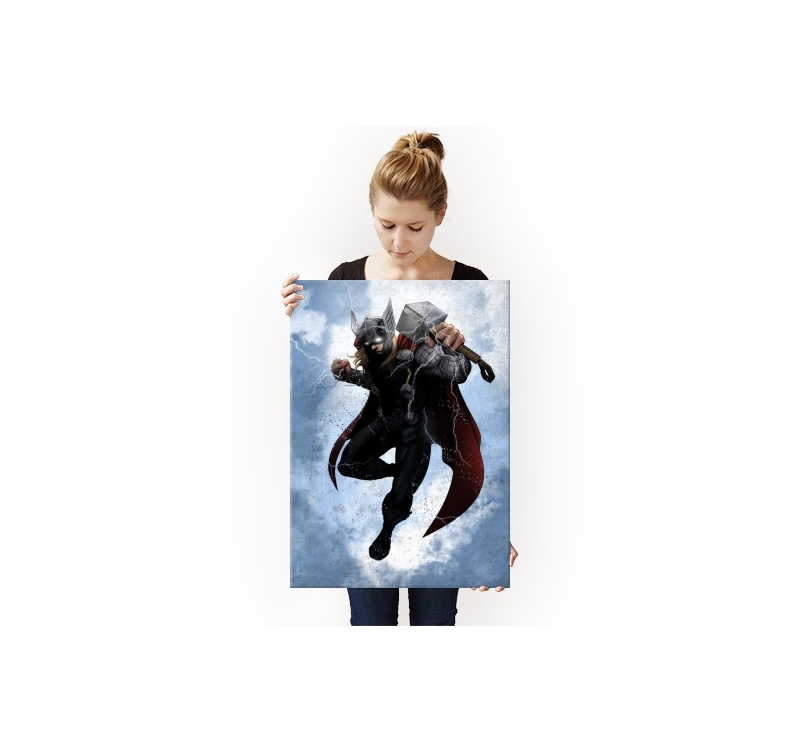 One of Marvel’s and Avengers’ most powerful gods on a wall poster for your interior decoration ! Armed with his armour, his hammer and lightning, Thor, heir of Asgard’s throne, comes on an original and unique poster created by our artist. His dark side captivates us and brings a heroic touch in your lounge. 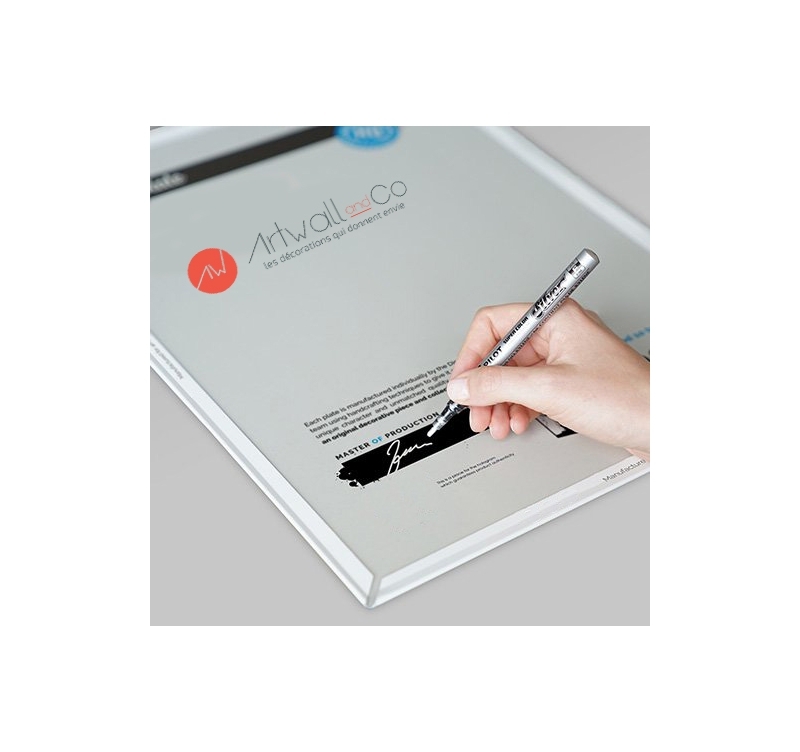 All our Marvel metal posters were made on a high quality metal support with a magnetic hanging system. 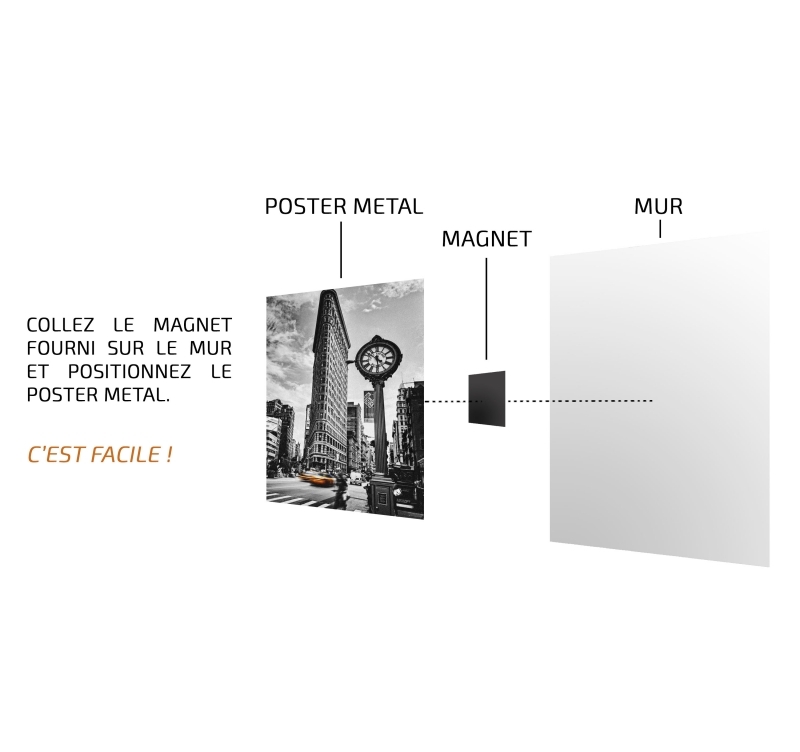 Each Marvel metal poster is made in a unique way.